Talk about parks, rides or the amusement industry in general. 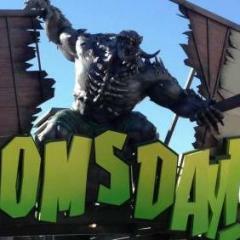 Australian theme parks: our speciality! Read and comment on the latest theme park news from Parkz. Discuss theme park games or simply gaming in general. Comments, suggestions, problems, and so forth, regarding Parkz. 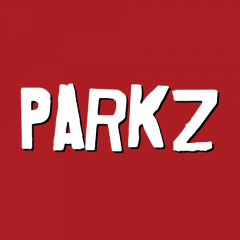 Find out about website updates and policy changes Parkz has made recently.